What an amazing honour it was to be shortlisted for the Fingal Enterprise Awards 2018. It was really great to be given the opportunity to pitch to business experts about my aspirations for Tracy Gilbert Designs. I set up my company back in 2014 when I was still working as a full time actuary. As sales increased, I went part-time and devoted more time to the company and two years ago, I gave up my job completely to devote myself entirely to fulfilling my dream. In that short time, Tracy Gilbert Designs has come a long way. I’ve seen my jewellery stocked in Florida, Illinois, New York and South Dakota and in prestigious stores around Ireland such as Irish House, The Irish Design Gallery and Kilkenny Shop and the support shown to me along the way has been incredible. Every like and share on social media makes a difference, not to mention the power of word-of-mouth and the wearing of my pieces! Go raibh maith agaibh go léir as ucht bhur tacaíocht (Thanks so much to you all for your support!). 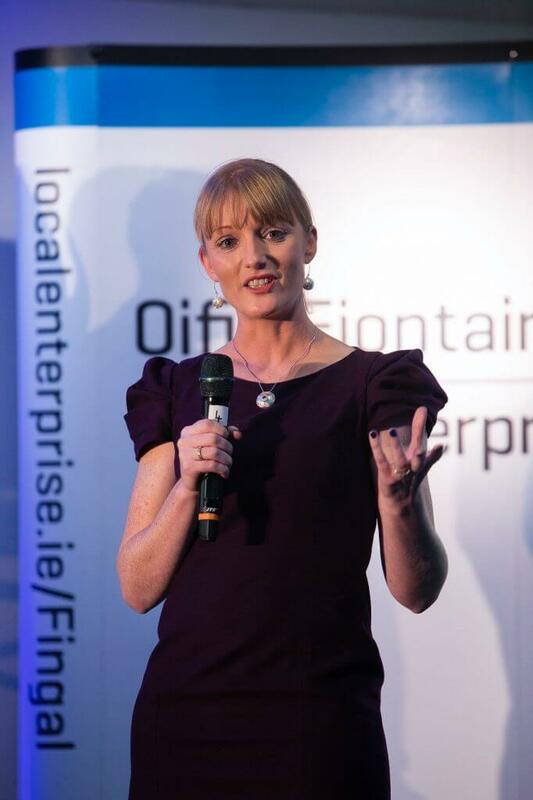 A special thank you to Fingal Local Enterprise Office who have supported me since the beginning and continue to do so. To be shortlisted for these awards has given me more confidence and renewed energy to continue to design and create pieces that have a meaning and a story attaching. Here’s to the future!! 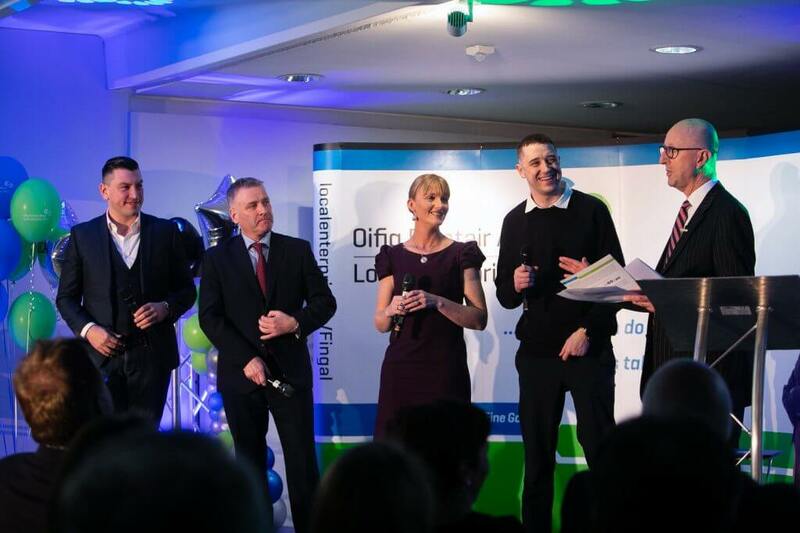 This entry was posted in News and tagged celtic, donabate, fingal, fingal enterprise awards, Jewellery, leo, local enterprise awards, national enterprise awards, tracy gilbert, Tracy Gilbert Designs.